The TCell 2.0 Odor Control System is orientation independent and spill resistant, with the ability to mount to an array of vertical or horizontal surfaces - walls, ceilings, and even furniture. 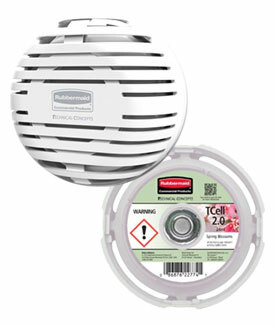 Stock # TCell 2.0 Air Freshener Dispensers Price Qty. 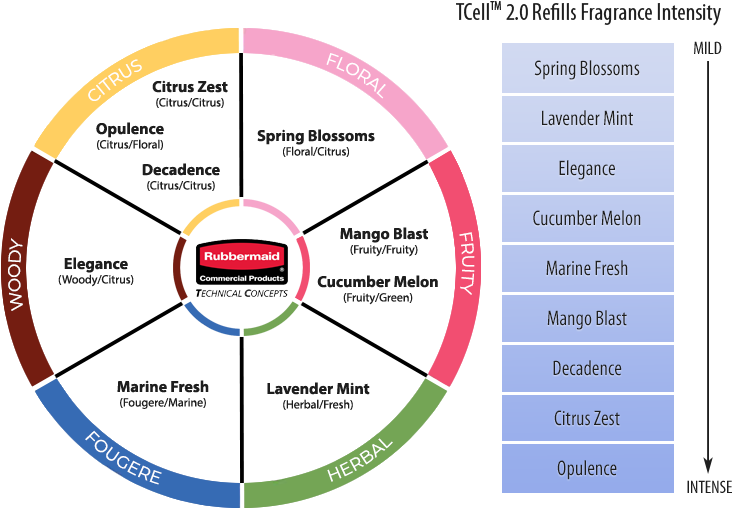 Stock # TCell 2.0 Air Freshener Refills Price Qty. Item 1957525: This scent is just right. Not to weak to do the job, yet not over-powering. Pleasant scent. Item 1957532: With this item being so versatile and small, there is really no limitations of what type of room area it can be located in or anything. 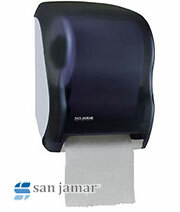 Works perfect for restrooms and public rooms. 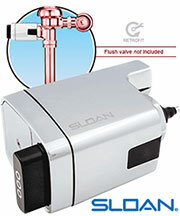 Easy to install and refill. Item 1957531: So easy to use and install. Item 1957527: This scent is awesome. 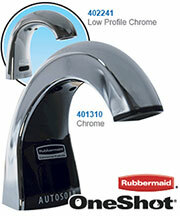 Item 1972664: The brushed chrome has a very nice finish. It looks good, is small and discrete and the refills smell great!